On this episode, Jason Hartman is joined by Jack Canfield, America’s #1 Success Coach, to talk about Jack’s journey to success as founder and CEO of Chicken Soup for the Soul Enterprises, founder and chairman of The Canfield Training Group, and his latest project, Bestseller Blueprint Training Program. As the beloved originator of the Chicken Soup for the Soul® series, Jack Canfield fostered the emergence of inspirational anthologies as a genre – and watched it grow to a billion dollar market. 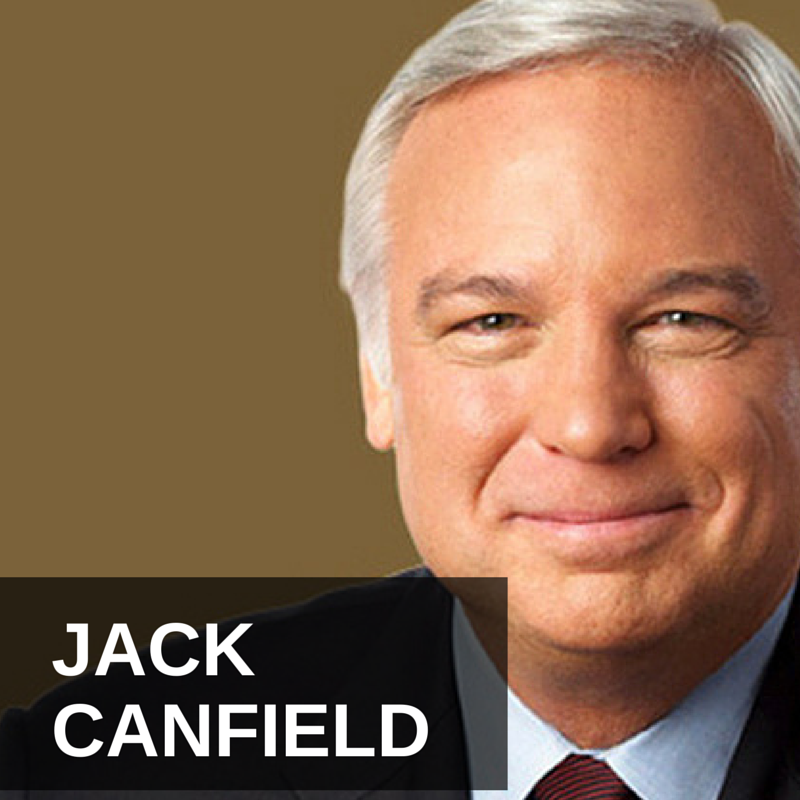 As the driving force behind the development and delivery of more than 123 million books sold through the Chicken Soup for the Soul® franchise (and over 500 million copies in print worldwide), Jack Canfield is uniquely qualified to talk about success. His proven formula for success reached global acclaim with his most recent National Bestseller, The Success Principles™: How to Get from Where You Are to Where You Want to Be. For his fascinating story, listen at: www.SpeakingofWealth.com. Jack is a multiple New York Times bestselling author, including titles such as The Power of Focus, The Aladdin Factor, Dare to Win, You’ve Got to Read This Book! and The Key to Living the Law of Attraction. He is the Founder and Chairman of The Canfield Training Group in Santa Barbara, California, which trains entrepreneurs, educators, corporate leaders and motivated individuals how to accelerate the achievement of their personal and professional goals. Jack is also the founder of The Foundation for Self-Esteem in Westlake Village, California, which provides self-esteem resources and trainings to social workers, welfare recipients and human resource professionals. Jack wrote and produced the Goals Program, a video training program for California welfare recipients. To date, the program has been responsible for helping 450,000 people get off welfare.